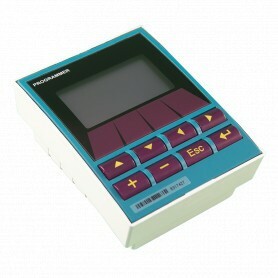 VESDA LCD Programmer & High Level Interfaces There are 4 products. VESDA HLIs are recommended for monitoring only. They are not approved for use as a primary reporting device. 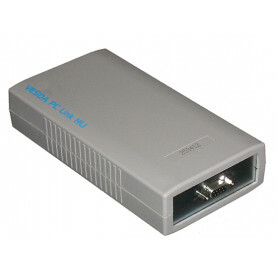 The VESDA sliding Windows High Level interface (HLi) links your VESDAnet with PC software monitoring and configuring tools such as Xtralis VsM4 and Xtralis VsC. 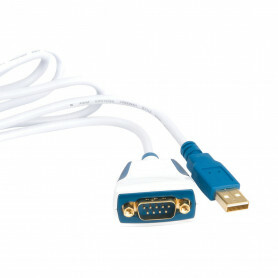 To configure and monitor devices on VESDAnet, your HLi must be connected to a VESDAnet socket card.